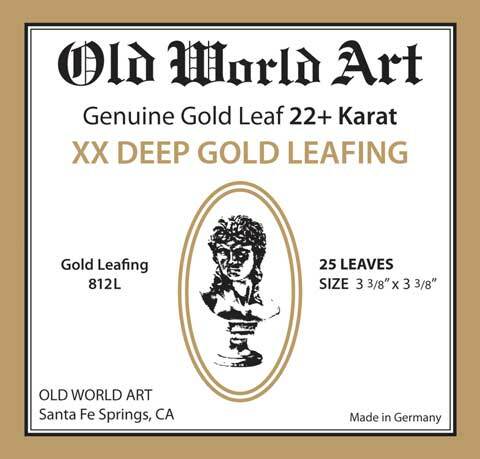 Delicate, thin gold leaf sheets add brilliance to any art or craft surface. These genuine 22 karat gold square sheets will never tarnish. They measure 3-3/8" and come packaged in booklets of 25 leaves.